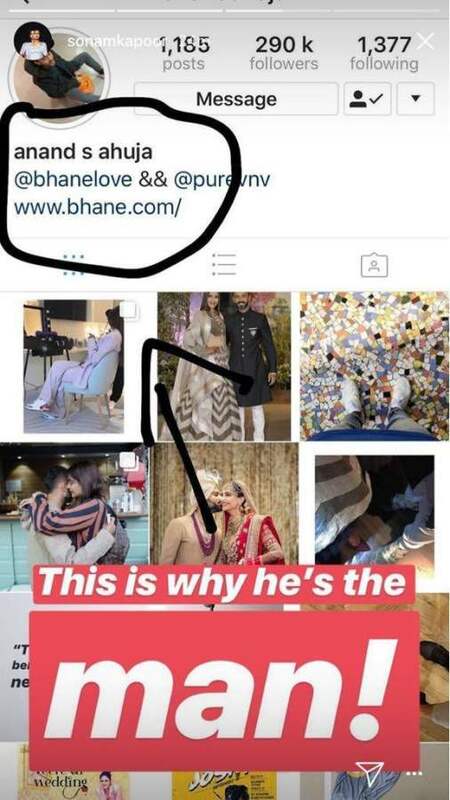 After Sonam Kapoor, Hubby Anand Ahuja Changes His Name And Breaks The Stereotype! Sonam Kapoor and her longtime beau Anand Ahuja tied the knot on May 8, 2018 in a Sikh ceremony at Sonam’s aunt, Kavita Singh’s plush bungalow in Mumbai. Post the wedding, the couple hosted a grand reception party at The Leela Hotel in Mumbai and it was indeed a starry affair. 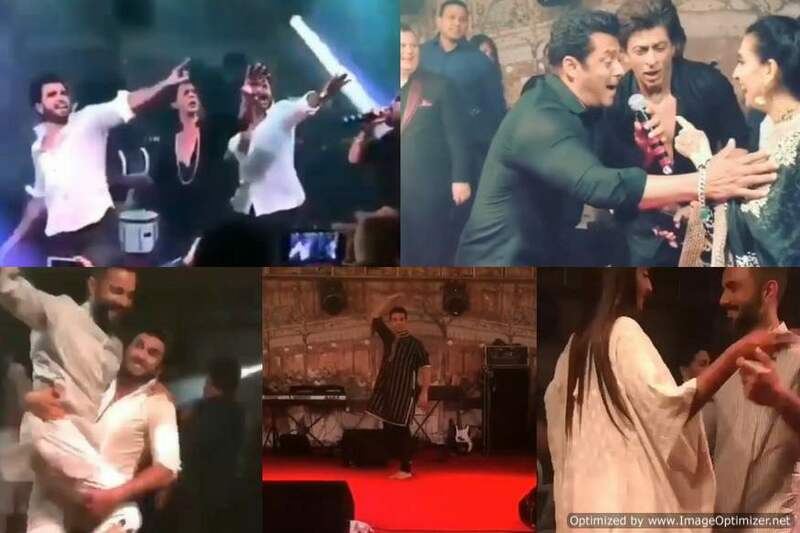 Bollywood biggies like Shah Rukh Khan, Salman Khan, Saif Ali Khan, Kareena Kapoor, Karan Johar, Jacqueline Fernandez, Varun Dhawan, Alia Bhatt, Ranbir Kapoor and many more had come together to celebrate the big day of the newlywed couple. Just like any other red carpet event in the tinsel town, Sonam’s wedding festivities too invited a lot of fanfaronade. 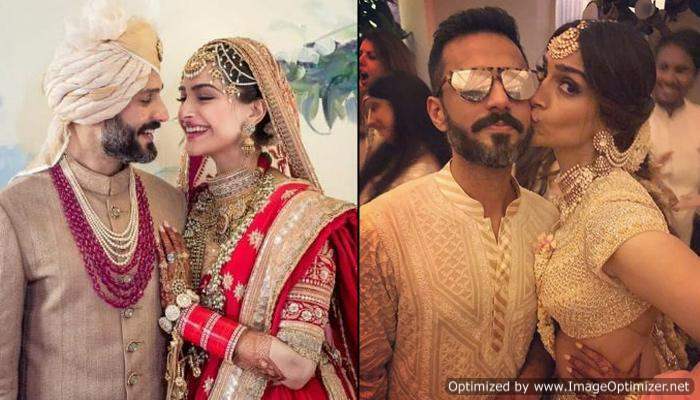 All those who were desperately waiting for Sonam Kapoor’s wedding got the chance to be a part of the celebrations through several photos and videos that surfaced on the social media. And looking at the videos, one can definitely admit that Sonam’s wedding festivities were a medley of fun, glamour and power-packed performances. 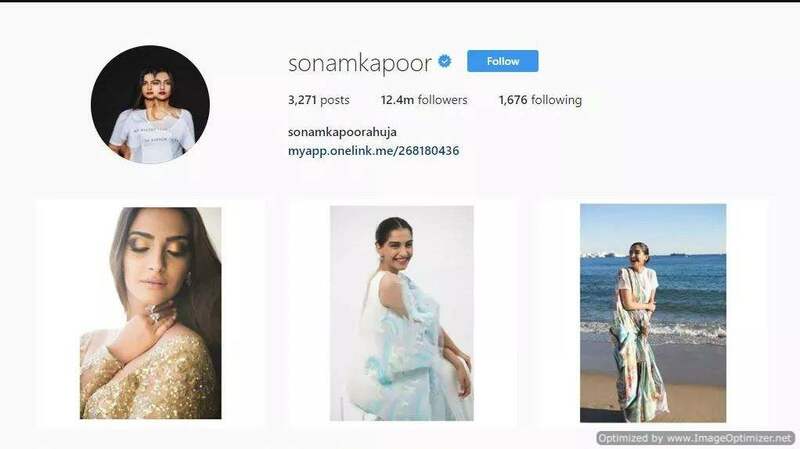 Soon after her wedding day, Sonam took it to her social media account to change her name from Sonam Kapoor to Sonam K Ahuja. And the netizens were quick to notice the same and started questioning her decision to take her husband’s surname and even questioned her ‘feminism’. Amidst the entire buzz that was going on over the actress’ decision of changing her surname, Sonam’s hubby, Anand too took it to his social media on Thursday to change his name from ‘Anand Ahuja’ to ‘Anand S Ahuja’on social media. Even Sonam couldn’t control her emotions on seeing him change his name on social media and took it to her Instagram account and shared, “This is why he’s the man’. However, the actress deleted the post later. Well, that’s indeed adorable. We must say that Sonam is lucky to have got such a doting husband like Anand. Sridevi Wasn’t Happy With Janhvi’s Decision Of Joining Bollywood, DETAILS INSIDE! Next story Karan Patel And Wife Ankita Share A Glimpse Of Their Maternity Shoot And It’s Everything Cute! Previous story Priyanka Chopra, Shahid Kapoor, Alia Bhatt And Ranbir Kapoor To Dazzle At IIFA 2018!-Details INSIDE!